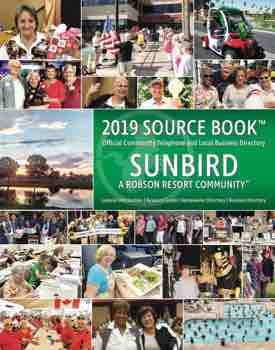 The SunBird Post Office hours for the winter season are extended. Beginning Thursday, October 1 the hours are from 9:00 a.m. to 2:00 p.m.
USPS tracking is applied to all priority, first class and media mail parcels. Please bring all letters and parcels requiring special services such as Certification or Insurance to the SunBird Post Office by 1:00 p.m. to be processed in time for pickup by the Chandler Collector at 2:15 p.m.
Because of the dust storms that rolled through during the summer months, many mail box locks are dirty and hard to open. Try spraying your key and the lock with a silicone. Report any locks that still will not open to the Ocotillo Post Office at 480-802-4811 and request lock repair.